Yestermorrow’s Projects and Curriculum Manager Genevieve Law has the instructors and students’ best interests at heart. By selecting the right clients and supplying materials for every project, she makes sure that classes fulfill everyone’s expectations. 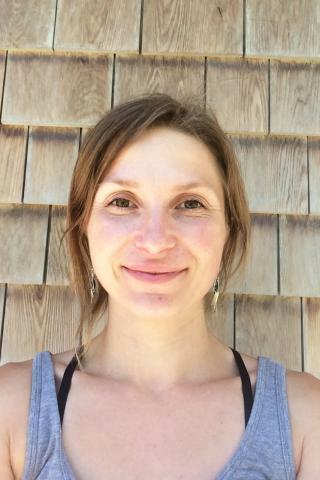 Genevieve has a degree in Theater Production and worked as a stage manager in Montreal before moving to Vermont a few years ago. She’s a jack-of-all-trades and enjoys partnering with creative teams to achieve common goals. 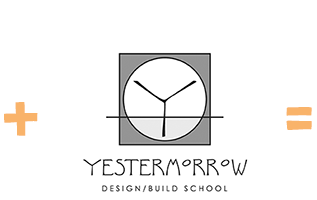 Yestermorrow Design Build School offers many types of curriculum geared towards the Tiny House enthusiast. The most comprehensive course offered is the Tiny House Design/Build Certificate, which is targeted to professionals entering the tiny house market and DIY-ers who want to design and build their own tiny home. The curriculum covers all the must-knows for tiny house design/build and offers students hands-on experience designing and drafting their own tiny house and building a tiny house on wheels for a real client. During this talk, we will walk you through the four-week course, and everything that comes before and after. We will share the design, in-progress photos, and lessons learned. 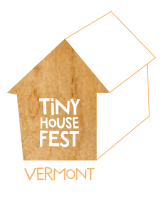 Afterwards, you can walk over to the Tiny House village and see the tiny house in person! Throughout this certificate course, students follow the critical path of the building process. It begins in the studio with examples of elegant, small-space design and hands-on drafting instruction. Students then gain experience in building fundamentals, including framing, electrical, plumbing, window and door installation, and insulation. The final module focuses on custom cabinets and built-ins for small spaces. 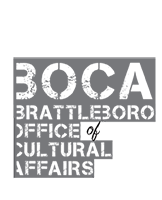 Throughout the course, students may attend optional weekend sessions on tiny house design, composting toilets, and modern gypsy wagon design.